“I’ve been drawn to the landscape since a small child, and have spent most of my life photographing the power and drama of sunrises, sunsets and cloud formations, mountains, farmland and valley views. During my life I have moved from NY to New Jersey, California, Oregon, and Florida and now make my home in Colorado. These mental images are my inspiration, and excite and inspire me as I paint. Cheri has an Associate’s Degree in Graphic Arts & Advertising, a BS in Business Management, and has attended fine art workshops with Don Sahli, Jordan Wolfson, Larissa Aukon, Mitch Albala, Ken Elliott and Judy Greenan. 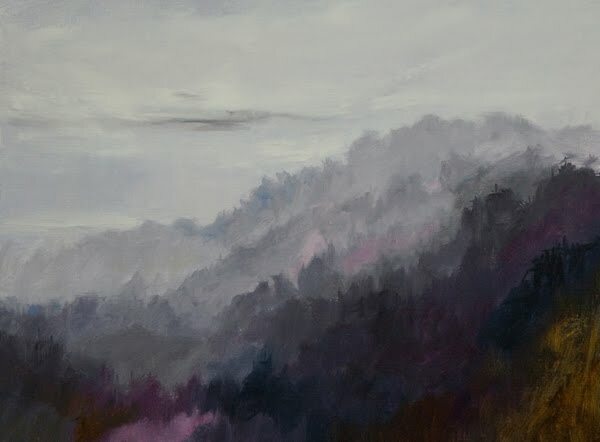 She has juried the Open Arts Festival in Boulder 2015 and 2016 and in 2013 and 2016 she was accepted into the Artist in Residence Program in Breckenridge, Colorado. 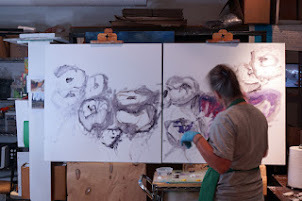 She paints both in her studio in Berthoud Colorado and en plein air. She has exhibited at Parkside Gallery in Park City Utah, Thornwood Gallery in Houston, TX, Dolce Gallery in Telluride CO, Vilona Gallery in Boulder CO, Mousai Gallery in Carbondale CO, Smith Klein Gallery in Boulder and Atlantic Center for the Arts in New Smyrna Beach Florida.